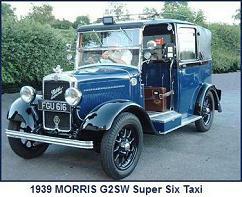 Introduced in 1937 as a replacement for the G2 and G2S taxis, the G2SW was the final taxi model to carry the “Morris Commercial” badge. 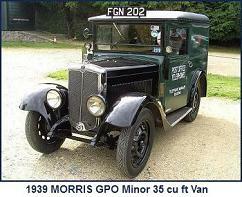 Production ceased at the start of the Second World War. 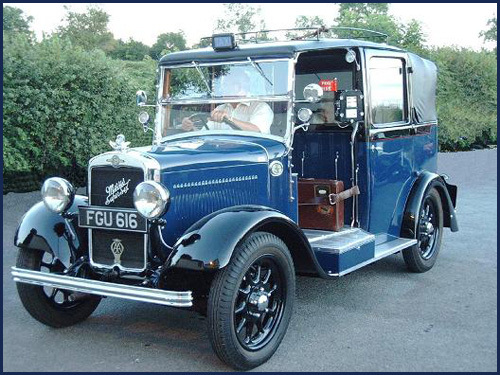 Post war the Nuffield Organisation produced a Wolseley Oxford taxi. 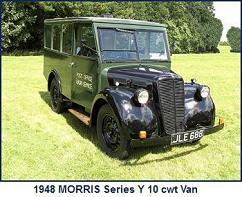 The taxi featured a traditional cab body, with open luggage platform on the near side. 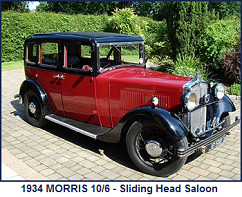 Unlike the models it replaced, the driver was afforded complete weather protection, with the provision of a full length door. 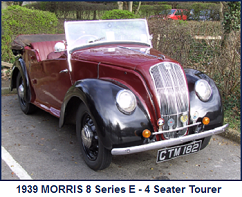 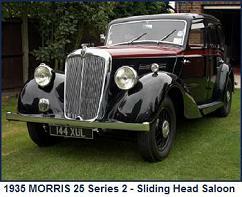 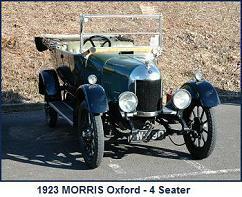 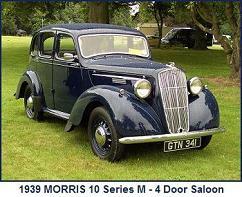 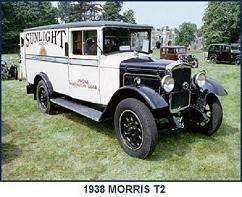 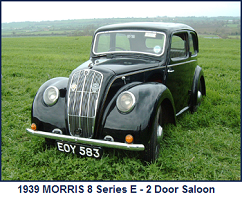 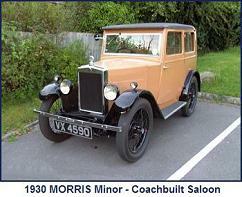 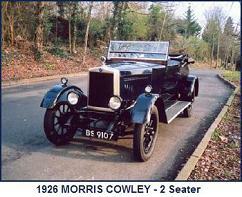 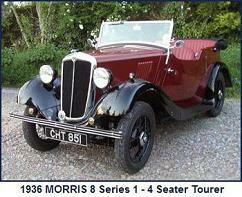 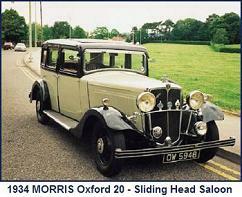 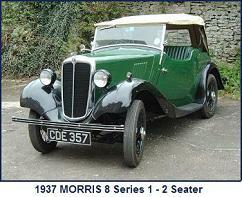 The taxi was powered by the ohv engine developed for the contemporary Morris 14 Series 3.